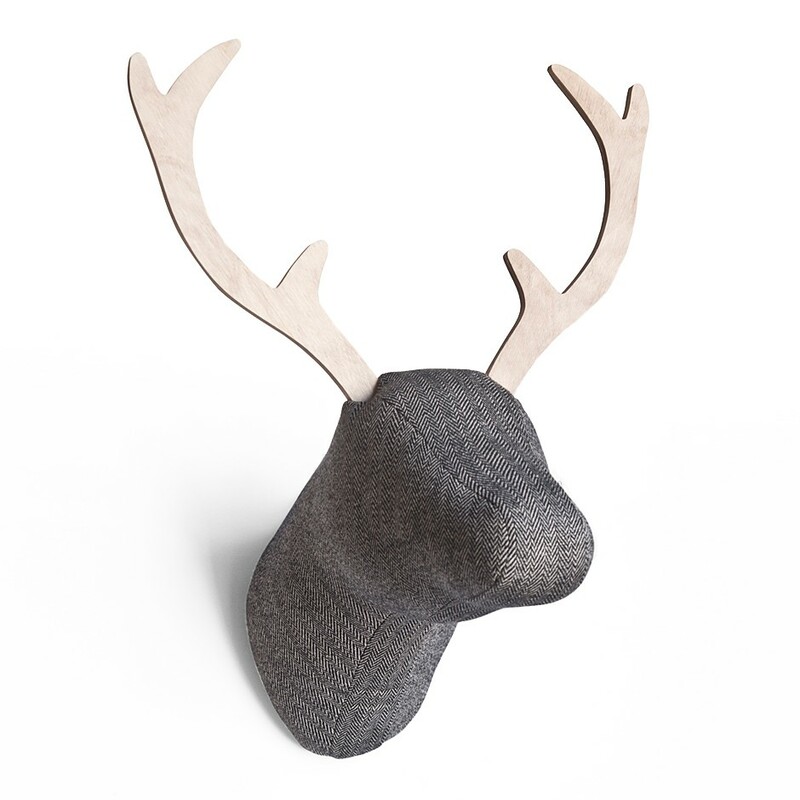 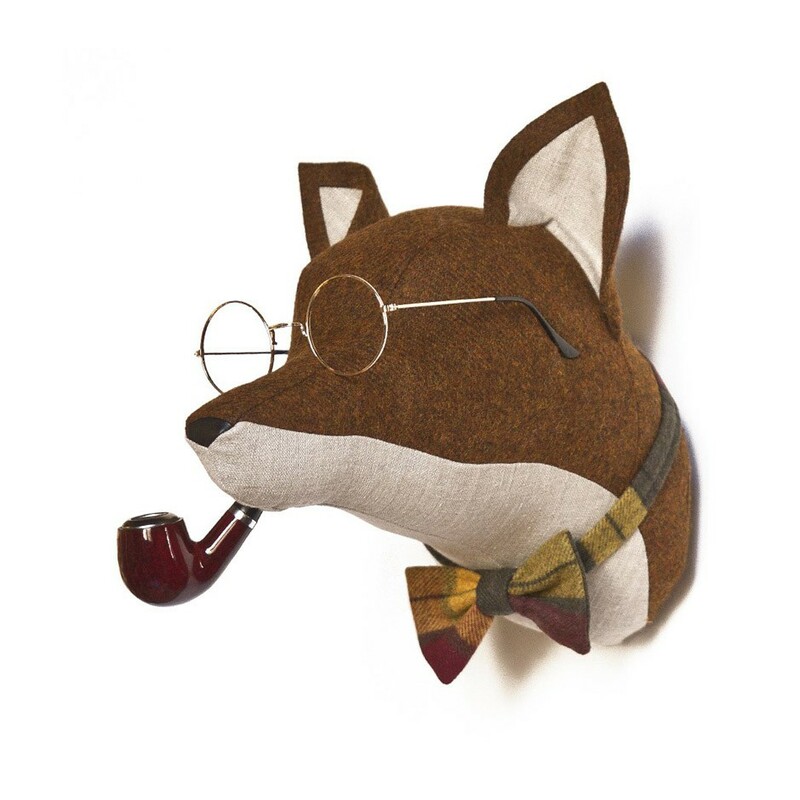 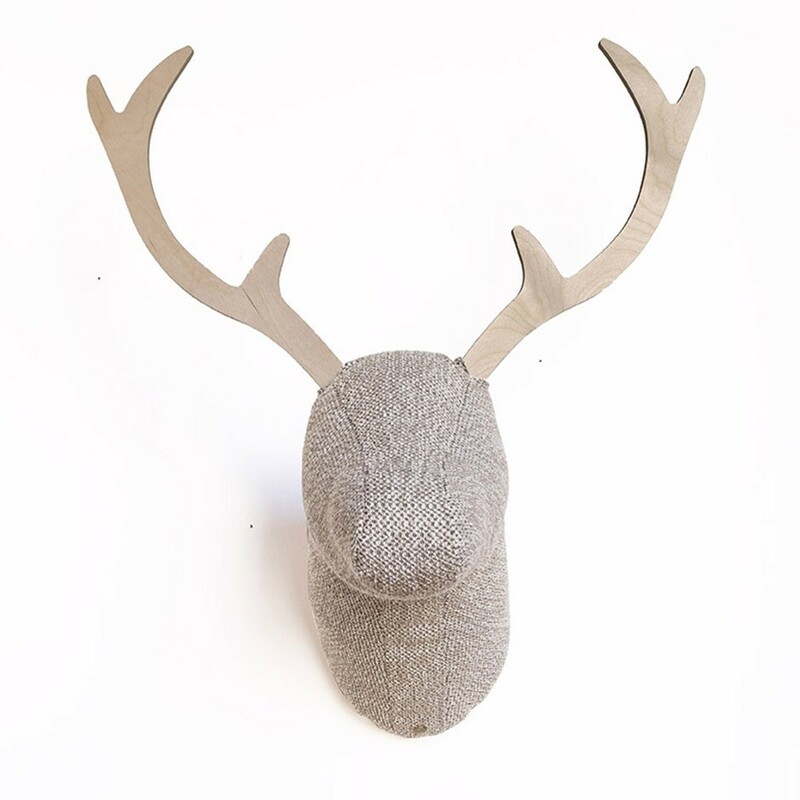 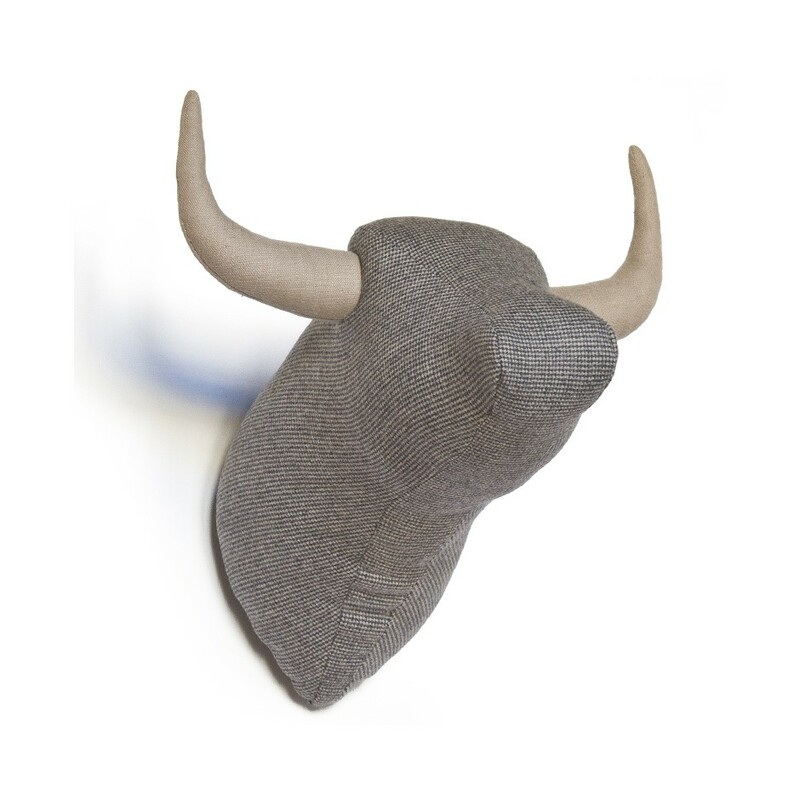 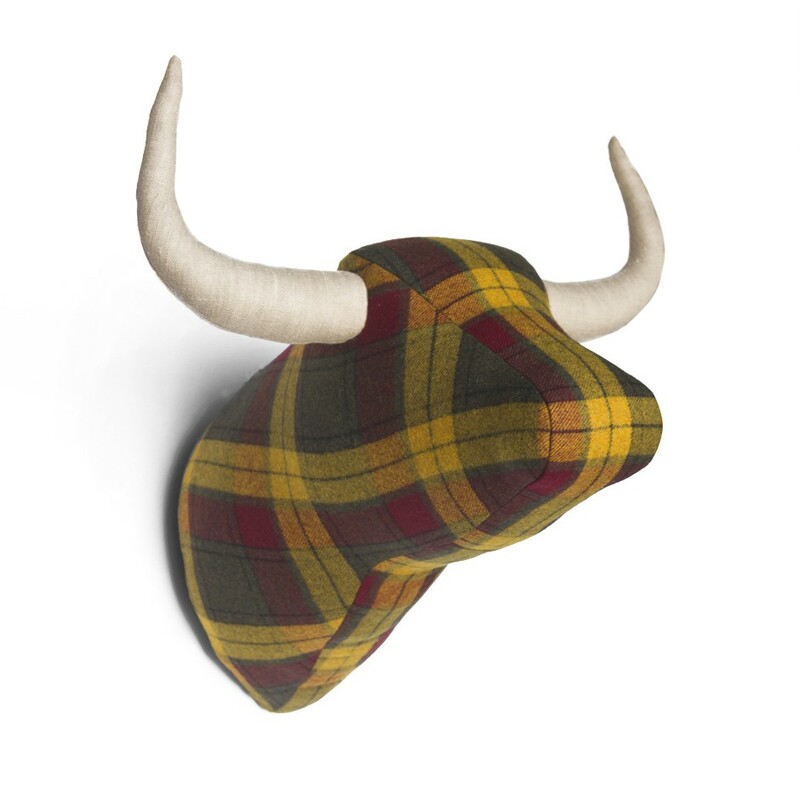 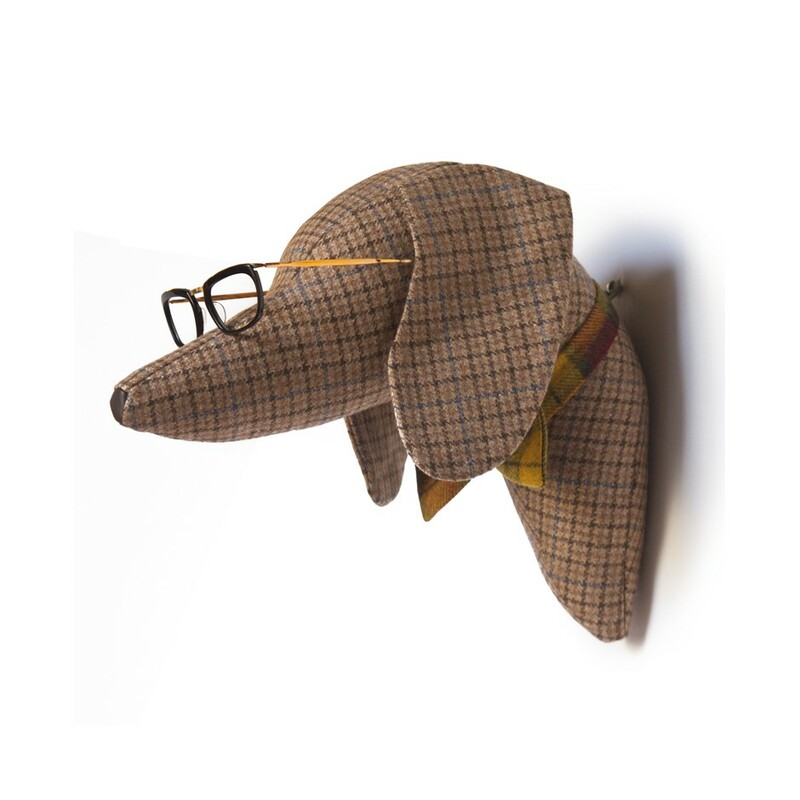 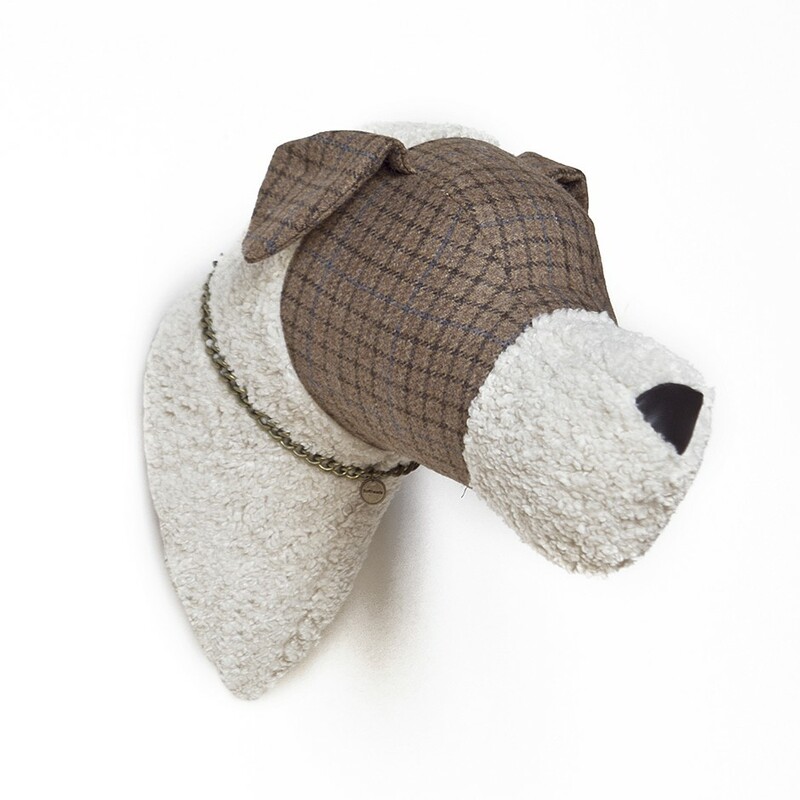 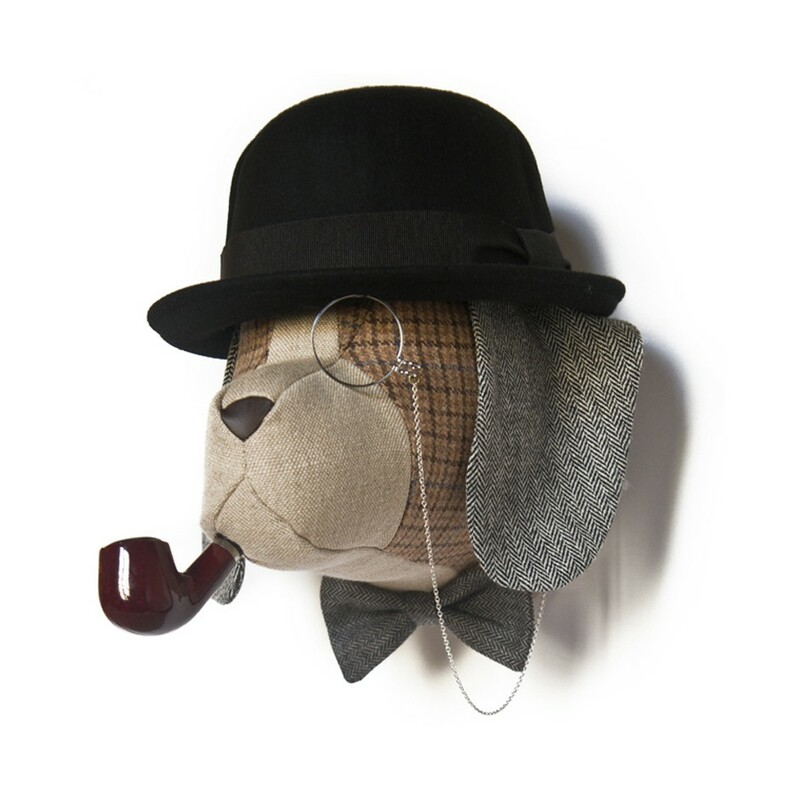 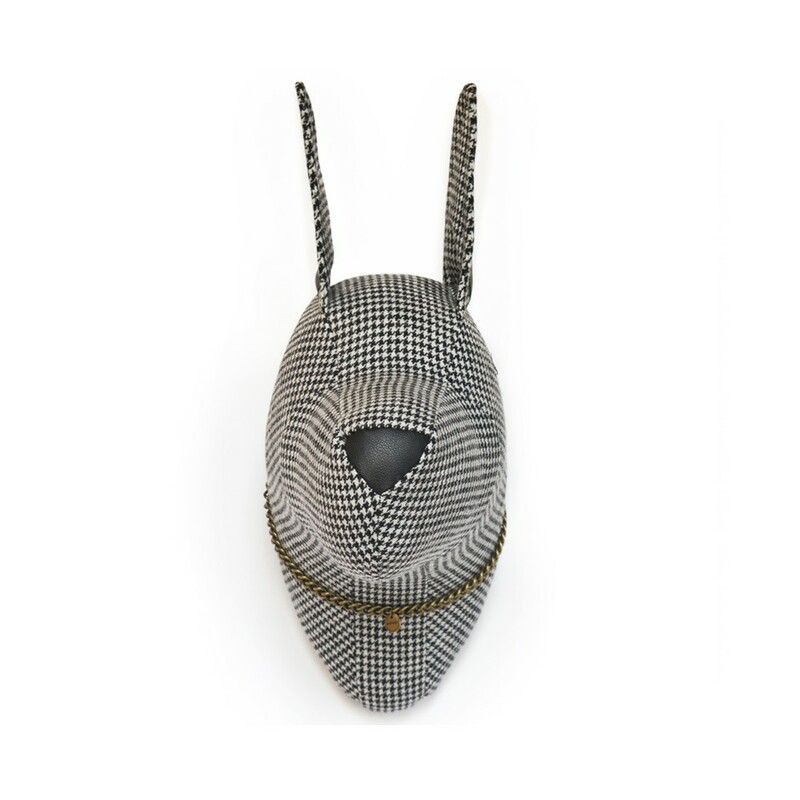 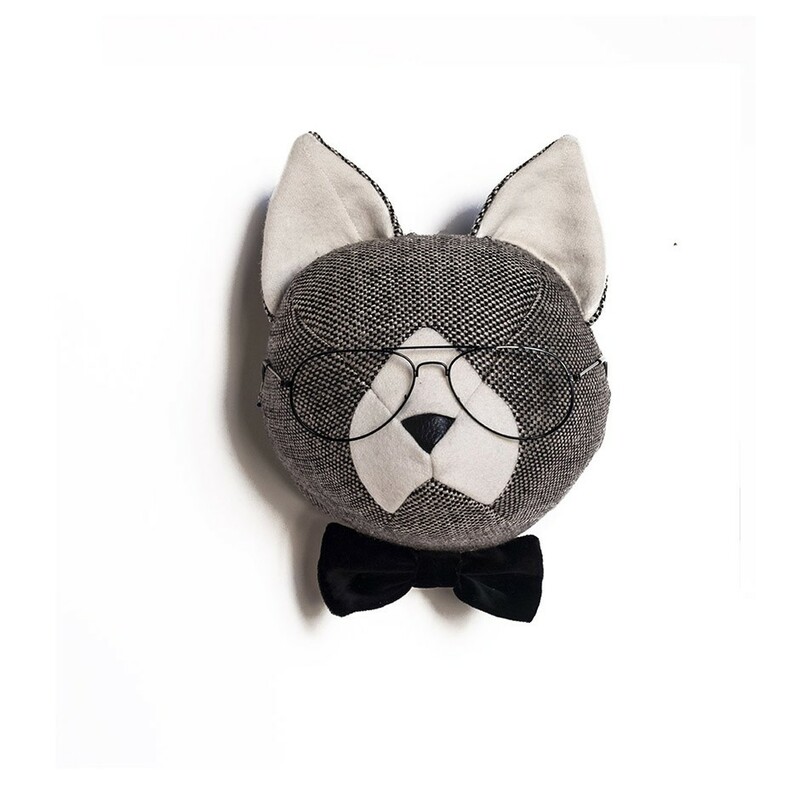 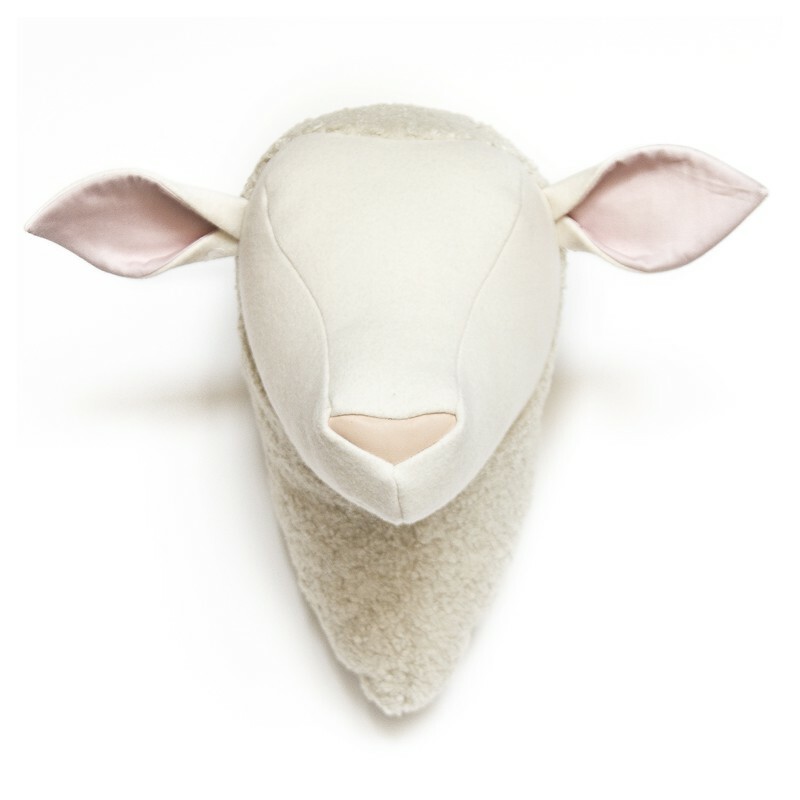 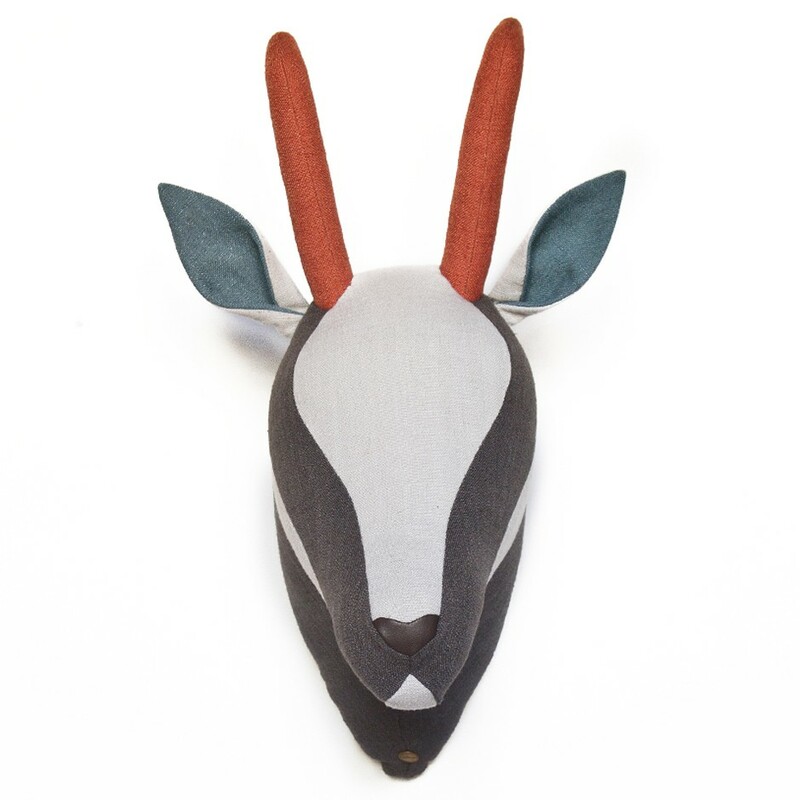 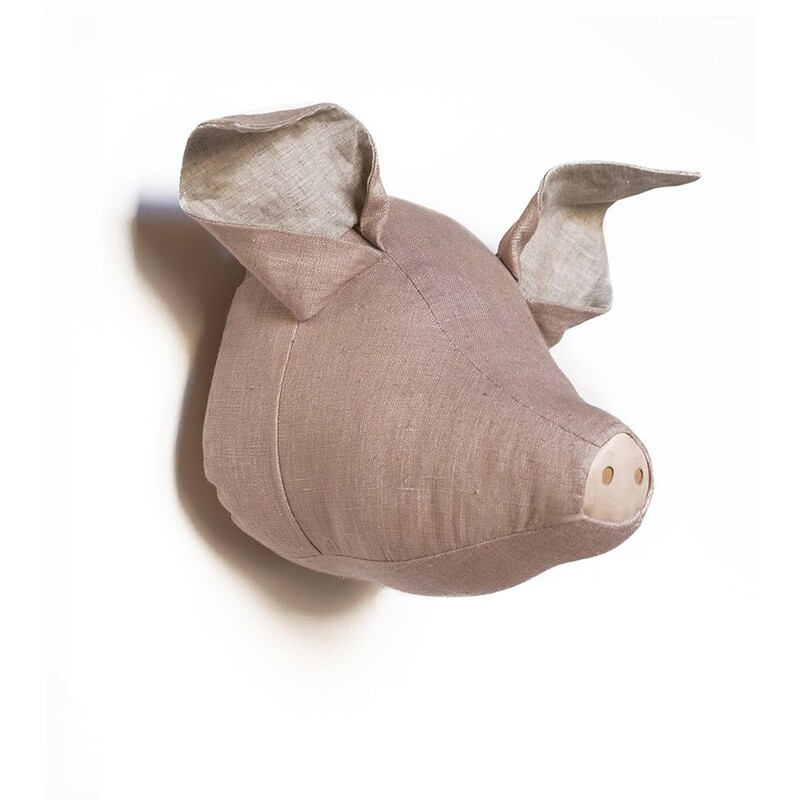 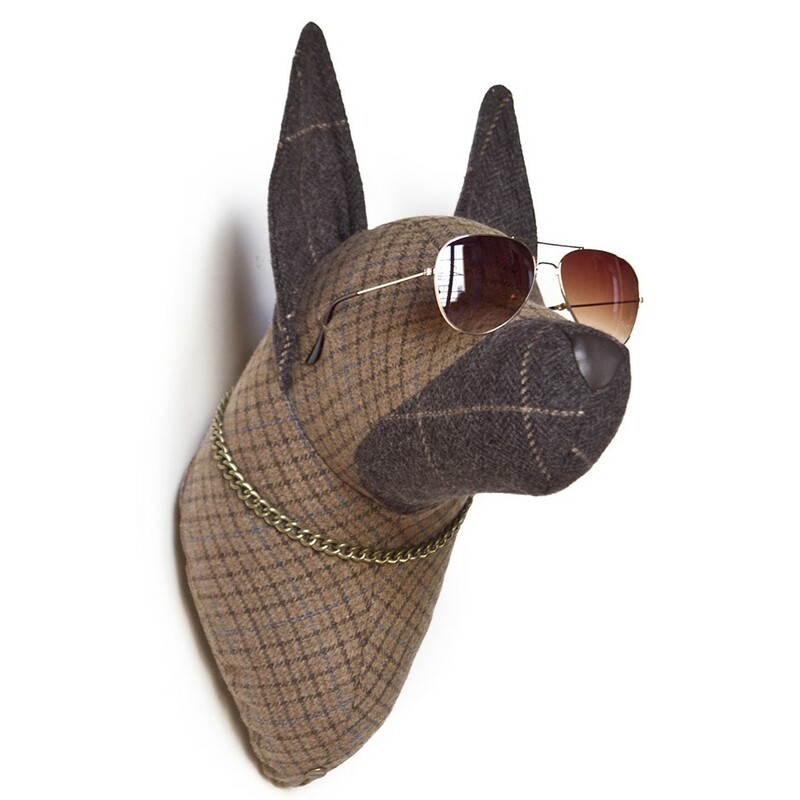 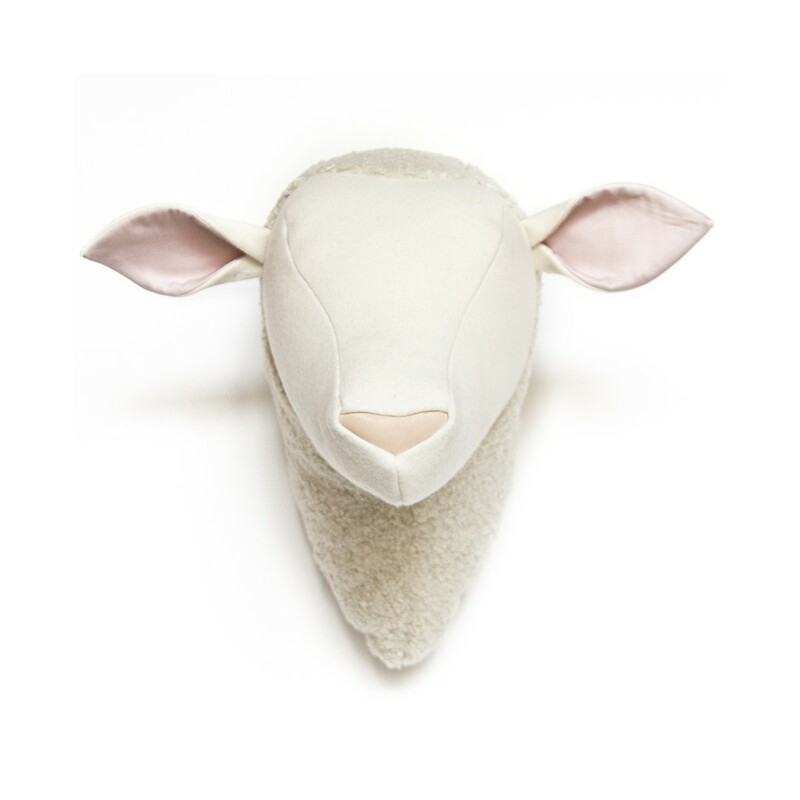 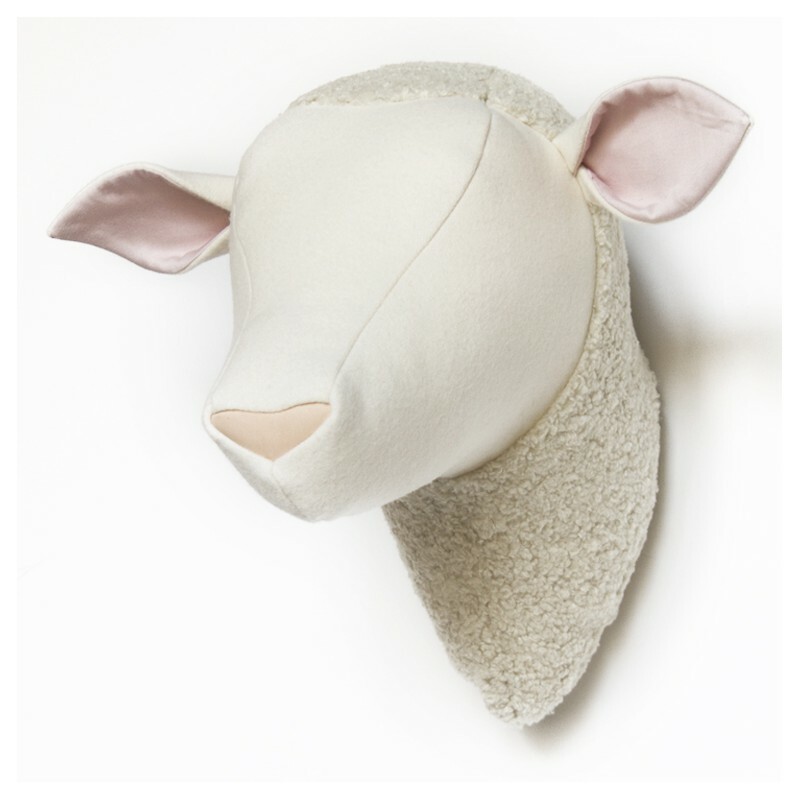 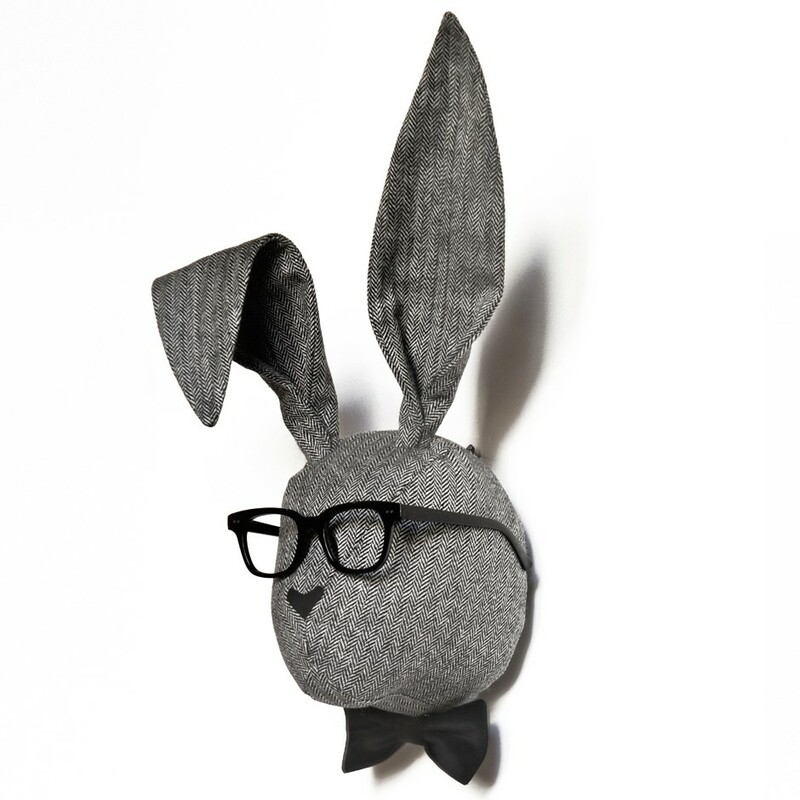 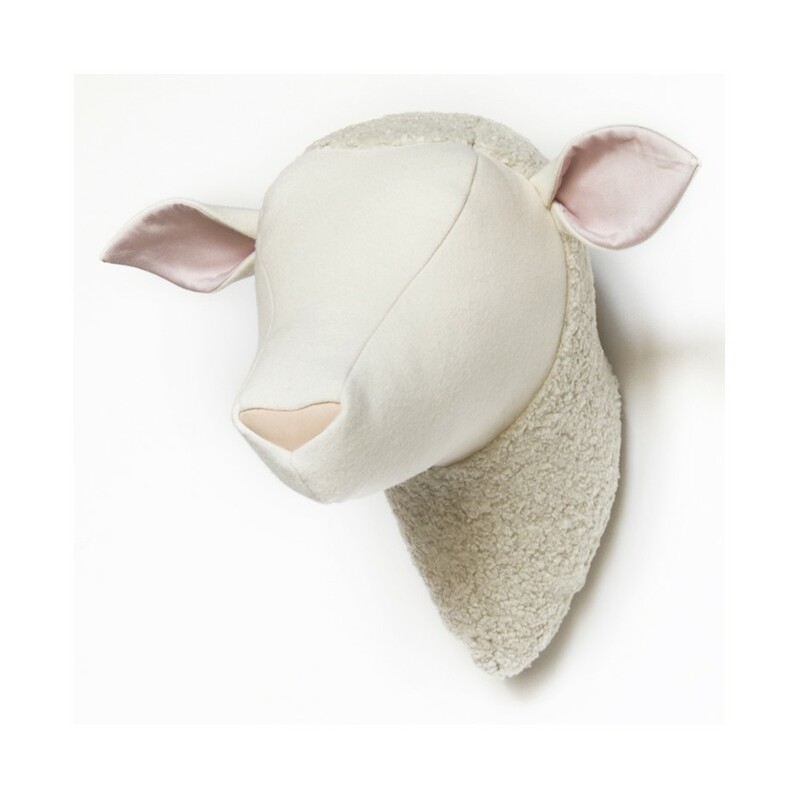 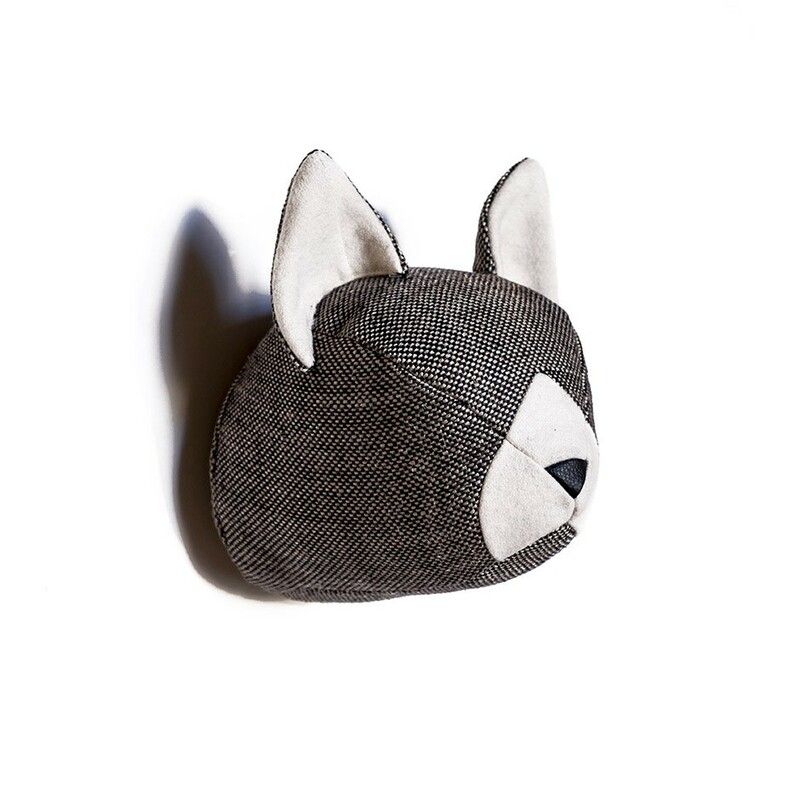 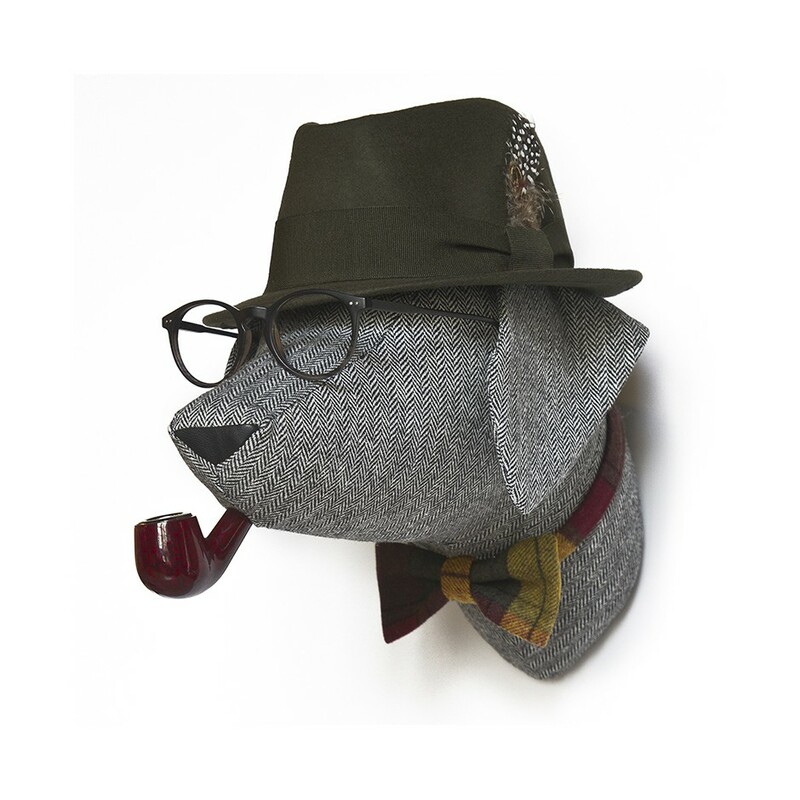 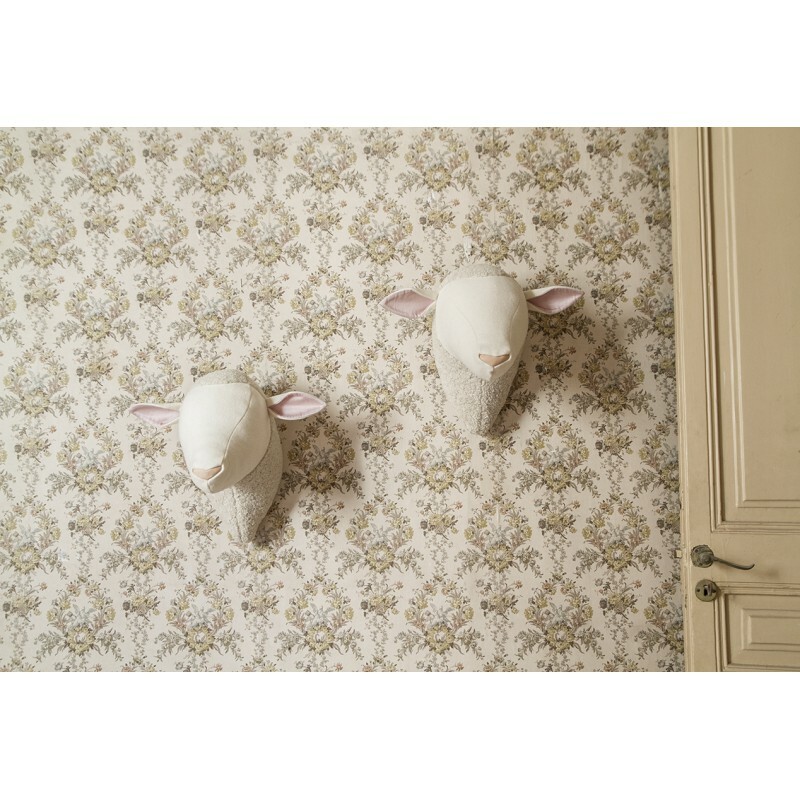 Sheep head in wool and cotton designed for the decoration of walls. 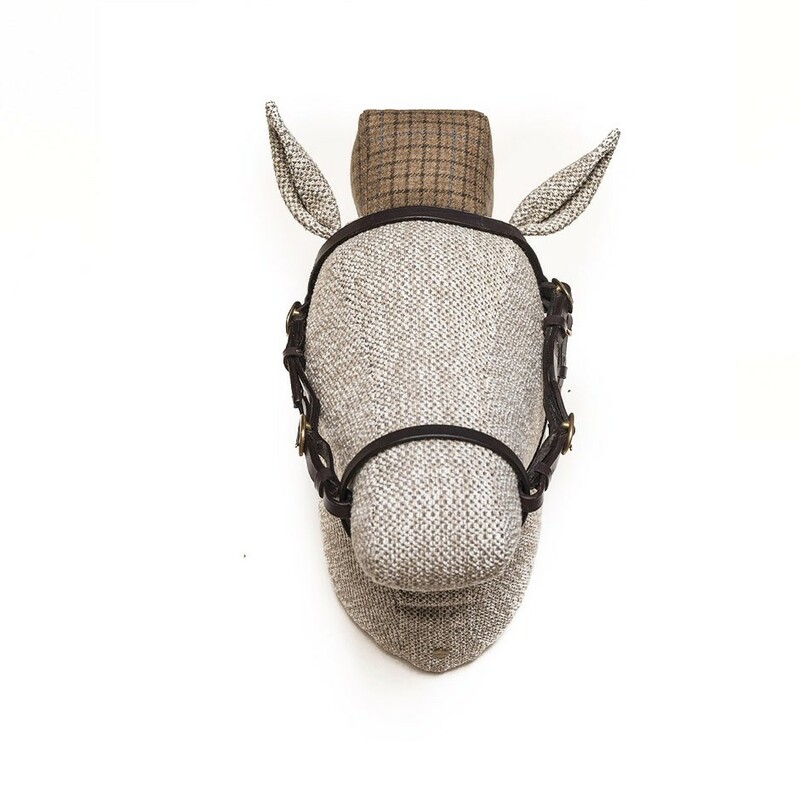 This piece belongs to the Farm-Chic collection, inspired by outdoor spaces, fusing rustic elements with elegant and selected materials such as linen, raffia and velvet. 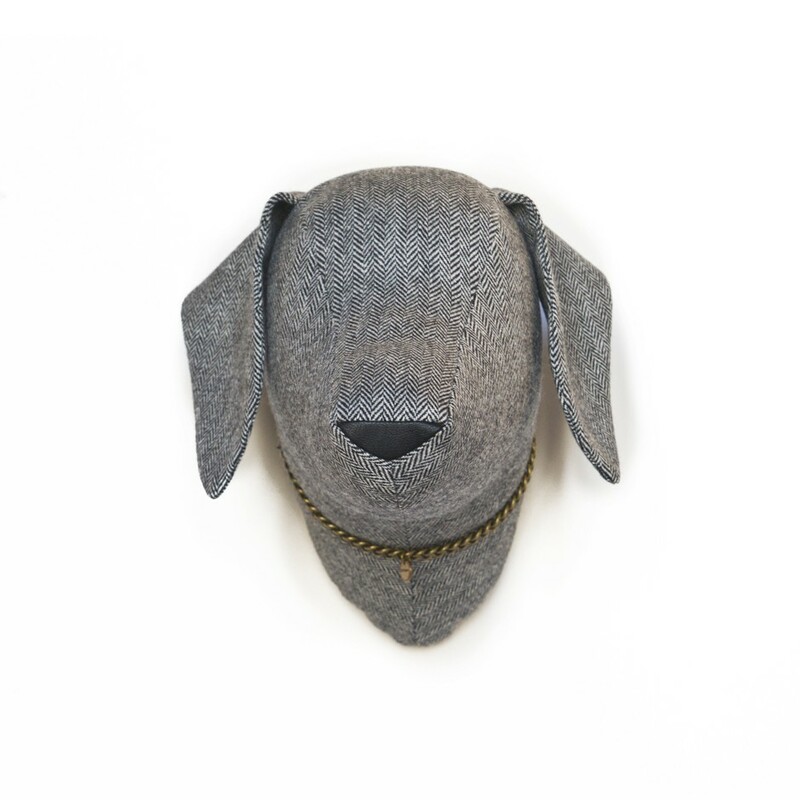 Made 100% by hand in Barcelona. 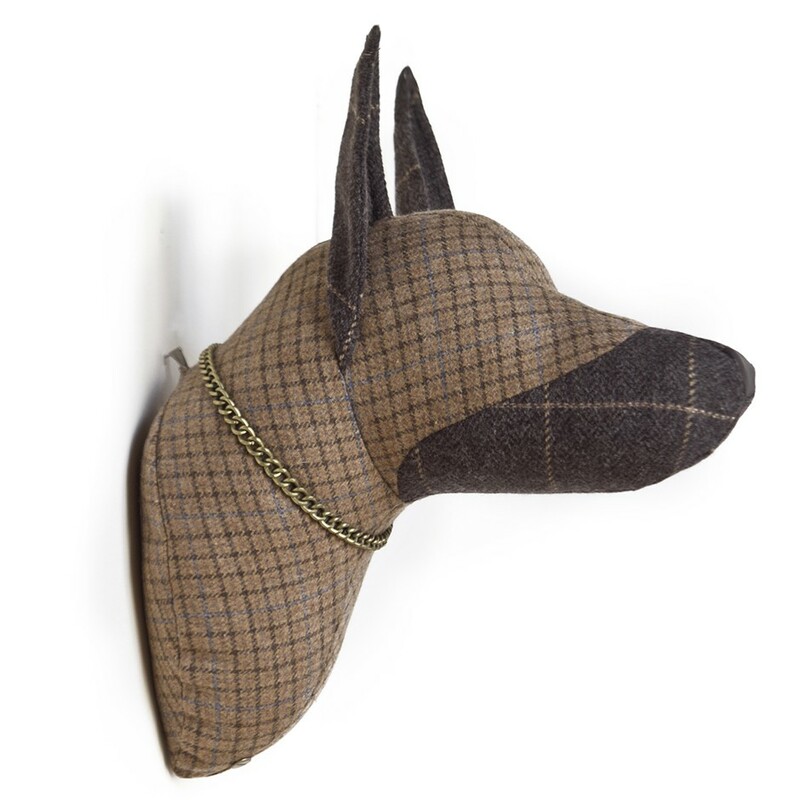 Hang your Softheads quickly and easily using the fabric hanger that you will find on the back of the piece. 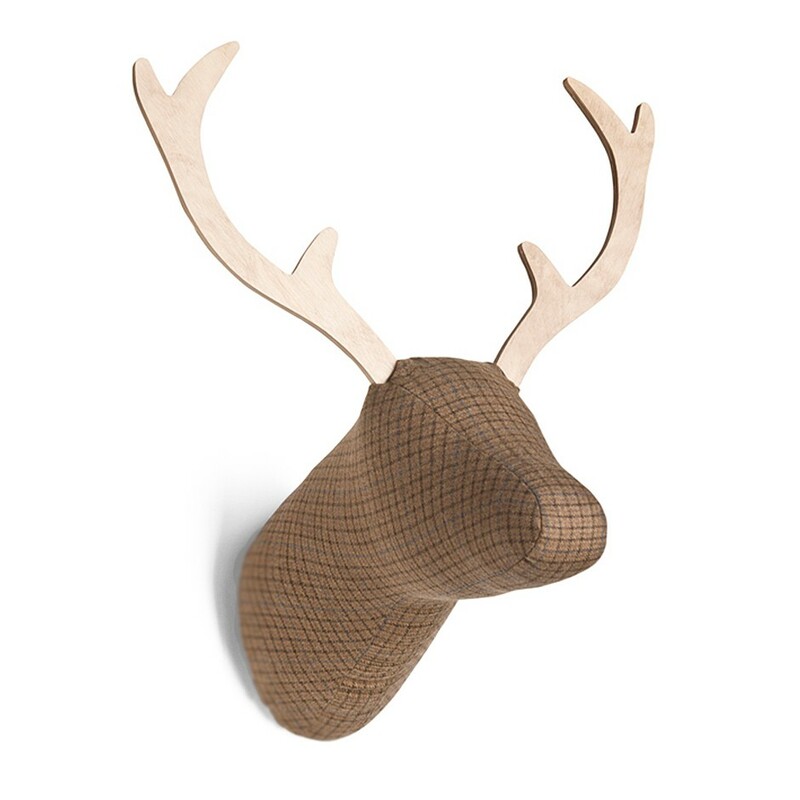 Being very light, a simple nail or hang-easy will suffice without the need to drill the wall.